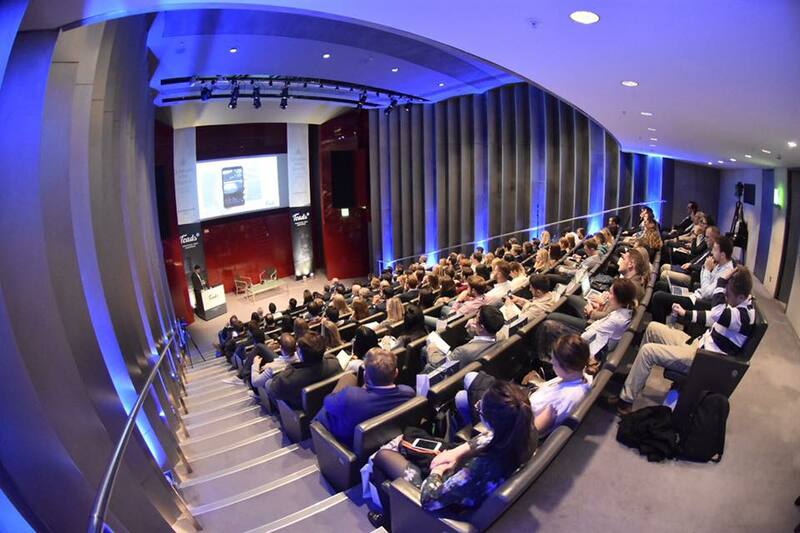 Over 150 attendees came to Teads’ sold out Outstream Video Summit in London, hosted in the British Museum. Find pictures from the day on our Facebook page. With an audience of brands, agencies and publishers the afternoon began with a sneak peek of new research conducted in association with ExchangeWire– keep your eyes peeled for more information coming soon. 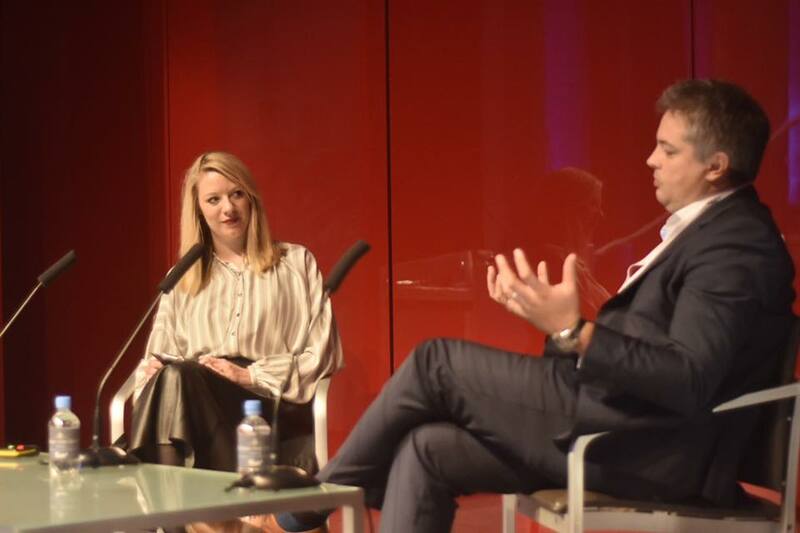 Gabriella Griffith (News UK) and Matt Adams (Havas) held a conversation about the agency evolution, with Matt talking us through the Havas Village opening next year and the role that technology is currently playing within agencies. He emphasized that good agencies should show brands their creatives on a mobile phone first, and then plan from there. If it doesn’t look good on mobile, it shouldn’t be used. 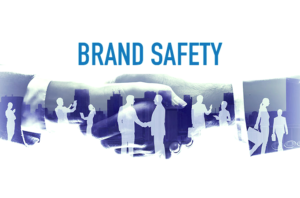 He also touched upon a topic that has continued to dominate trade press headlines – a talent shortage, commenting that agencies that aren’t evolving and investing in areas like tech, talent and systems will face severe consequences. 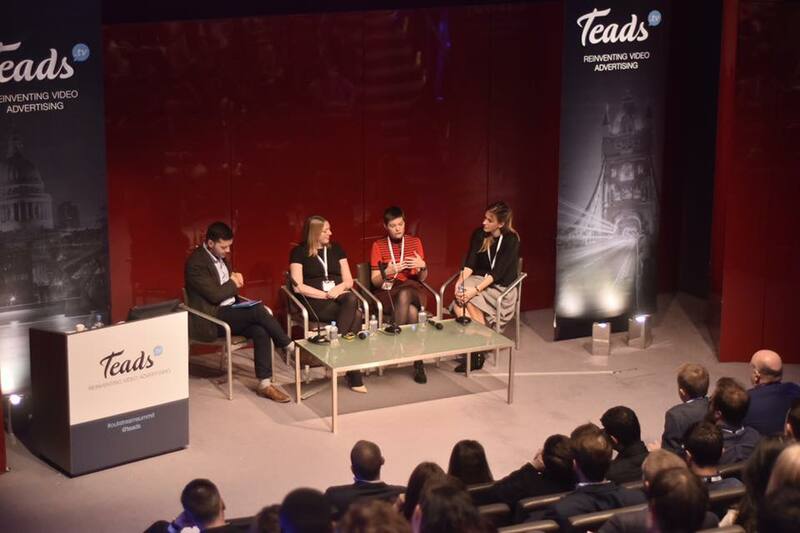 After a short break, Liz Duff (Total Media), Zoe Harris (Trinity Mirror) and Lyndsay Broughton (Rare Digital) spoke on a panel about the new consumer. For Trinity’s Zoe Harris, the biggest surprise for them was engagement from the millennial audience via mobile. The panel discussed clicks as a metric, agreeing that they were ineffective, commenting that ‘not everything that matters can be measured, not everything that is measured matters’. Leading on from this was a panel on ‘New metrics for success’ with Jourdan Loffredo (Moat), Richard Lloyd (Maxus), Vanessa Tadier (VisualIQ) joining Alain Sanjaume (Teads). While they describing the recent Facebook video measurement as a ‘storm in a teacup’, all agreed on the need for 3rd party measurement for further efficiency and transparency within the industry. What are the new metrics? Jourdan talked about Moat’s attention measurement, where they look at attributes like viewability, exposure time, screen real estate and more, which is rolled into a single number for easier interpretation. One topic which recurred in the conversations with digital publishers, Jeff Perkins (Thomson Reuters), Liam Harrington (UNILAD) and Paul de la Nougerede (Telegraph), was that video would continue to be a large part of their commercial strategy as they go into 2017. Find Mobile Marketing Magazine’s article on a small part of this panel’s discussion about Facebook’s Instant Articles and how they are being monetized. This was supplemented by Amir Malik during the ‘Is outstream mainstream?’ discussion, who commented that they were approached near daily by companies who said they could provide outstream technology, but that their site was still recovering from these poor imitators. Amir joined the final panel of the day with James Hill (Teads) and Robin O’Neill (GroupM), chaired by Mike Reynolds (IAB UK). Kicking off with a quick presentation from Mike on the recent IAB ad spend (which can be downloaded here), the panel investigated the benefits of outstream video for both publishers and advertisers, as well as the next big thing to come. 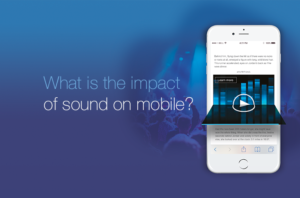 With mobile increasingly the primary device, James mentioned that vertical video was likely to become more prominent in 2017, especially with new products released which allow advertisers to adapt a TV creative to vertical. They also discussed the LEAN initiative championed by the IAB, which will make digital advertising more sustainable and champion better and more effective formats. 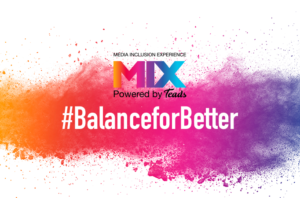 Panelists emphasized that outstream is not the same as TV or other digital video formats and needs to be measured correctly – don’t just dwell on the VTR! And is outstream mainstream? Panelists were in agreement that it was almost there. With its rapid adoption by so many partners, recognized by the IAB as a distinct category and better understanding of the way in which it works through training and education, 2017 is bound to be another exciting year for outstream video! A big thanks to our speakers for giving up their time and to all attendees. See you at next years #OutstreamSummit.